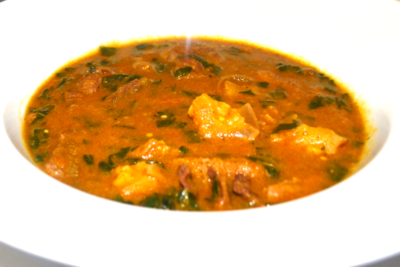 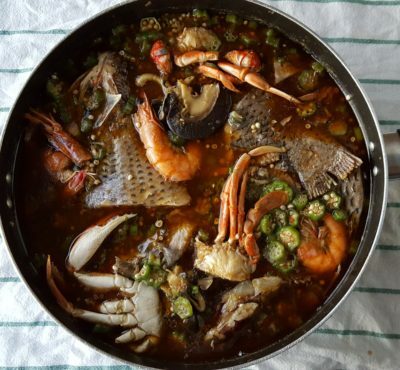 This Fish peppersoup is made with Souldeliciouz own blend of peppersoup spice and any fish of your own choosing (Catfish, Tilapia, Croaker or even smoked fish). 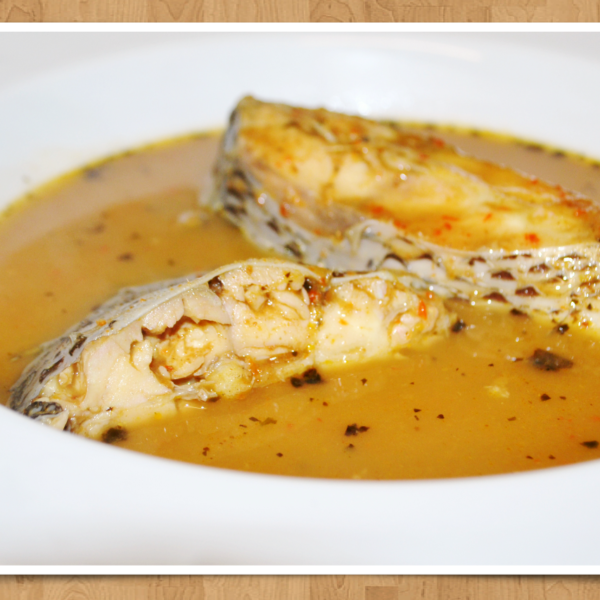 It is slow cooked so as to preserve the fish and brings out the taste. 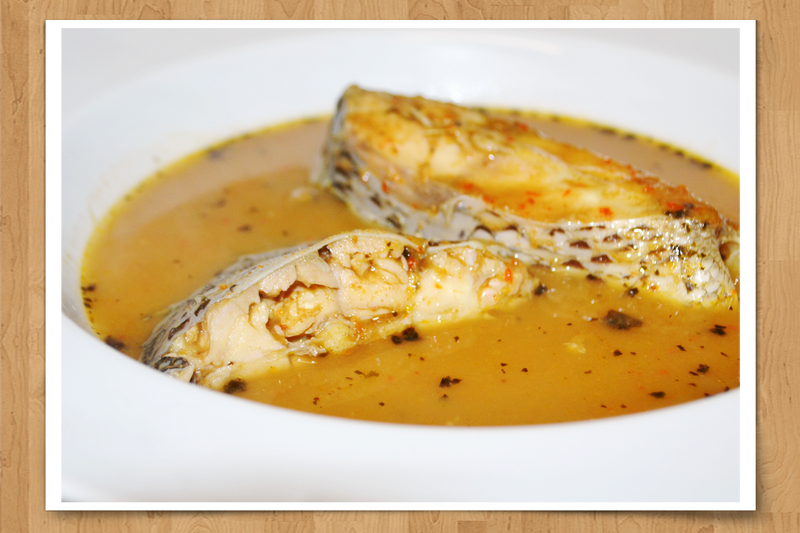 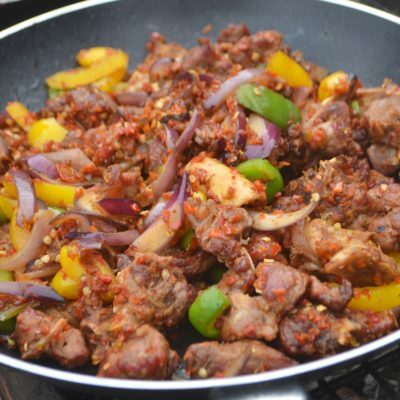 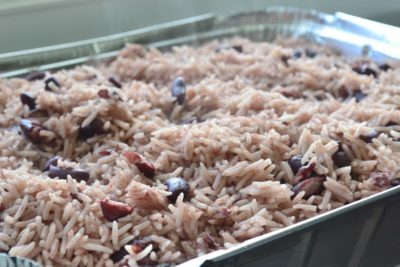 This is a dish enjoyed in winter to keep out the cold as it could be very spicy or mildly spicy.